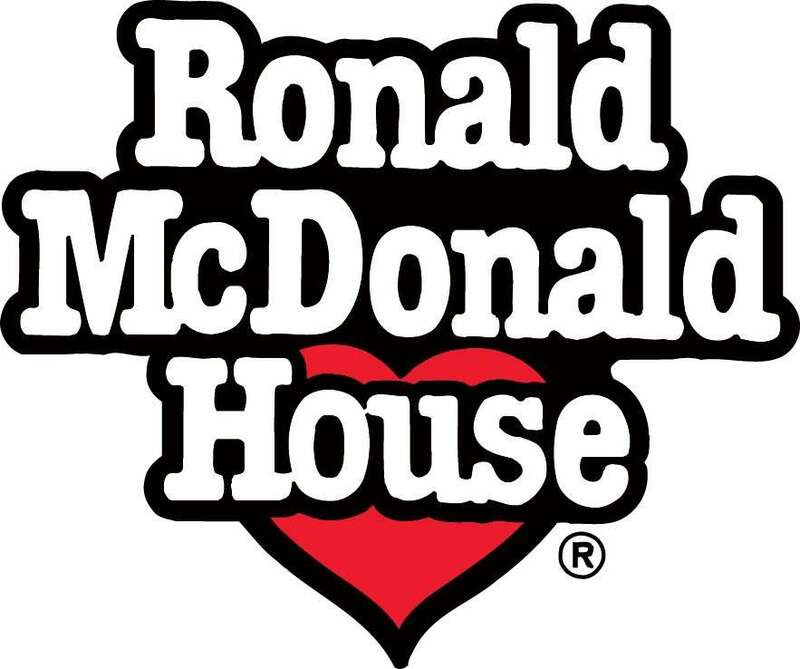 This work day is for all Year 9 and 10 students to raise funds to support Ronald McDonald House. This is an incredibly important organization that supports unwell children and their families. 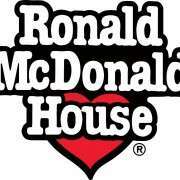 Our school wishes to sponsor a room in their Cashel street building by raising at least $5,000 for this cause. The target is for each student to raise a minimum donation of $10 total for the equivalent of one and half hours work. Monies can be deposited through the School bank account 12-3147-0225793-00 with a reference "(Students Name), Workday" or the money can be paid through the school office. The closing day for payment is Tuesday 5th December 2017. The Senior School also contributed a donation this term prior to being on examination leave through a mufti day. On Thursday 30 November teaching staff not involved with this event will be on site participating in professional development from 1.00pm. If members of our school community know of employment possibilities for students for Work Day they can phone the school office on 03 3526119. We would greatly appreciate this support. The Work Day gives students the opportunity to work in their community for the benefit of others, to learn new skills, to meet new people and for some this may lead to ongoing employment.